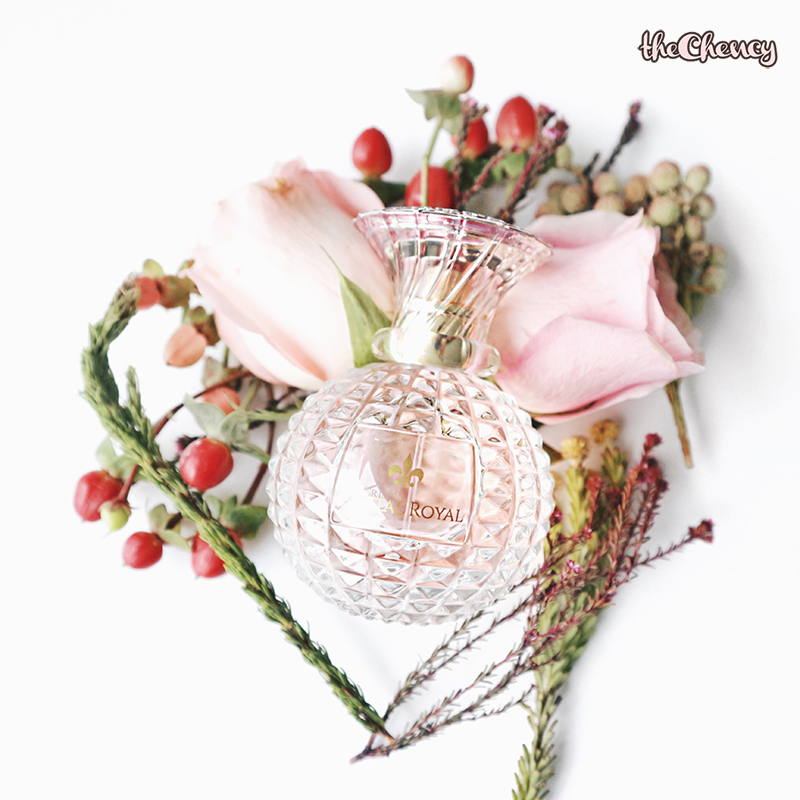 Talking about the scent, the top notes have Lemon, Pear and Rose that sparks the curiosity. The middle / heart notes are Freesia, Violet and Peach reveals the striking sensuality and the bottom notes are Ambrox, Musk and Cedarwood to keeps the intrigue alive. Love the overall scent. 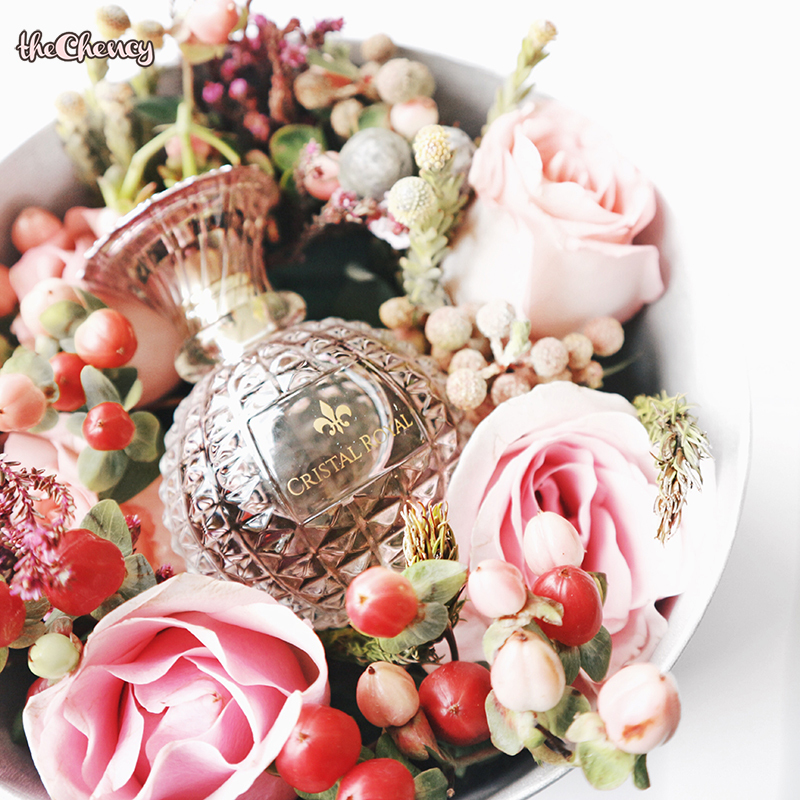 It is feminine, not too sweet, a little hint of citrus, fresh while sophisticated all in a bottle. It is available in three sizes, 30ml, 50ml and 100ml available in SaSa Malaysia. i love scents that are floral- something not too strong. this one seems just right. I might give this a try!